Visually align IT to business KPIs. 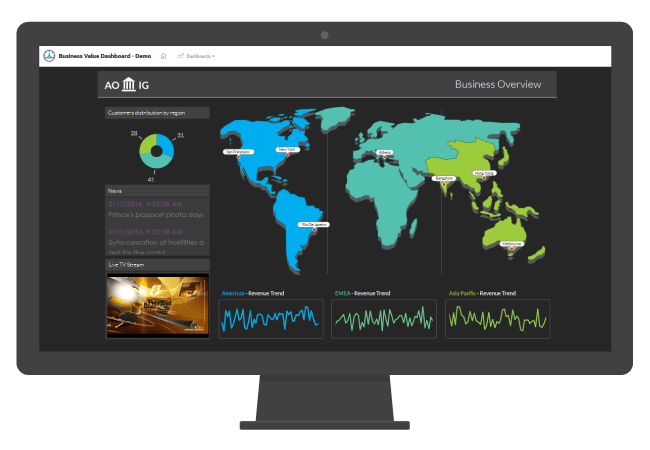 Looking for real time business analytics but don’t know how or where to start? fits your needs and get started today. 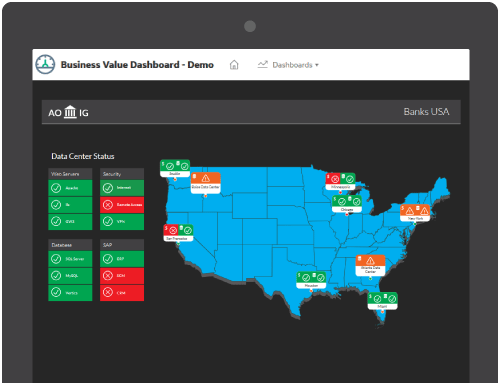 HPE Business Value Dashboard is a powerful, yet simple dashboard solution that allows organizations to create custom displays of key IT and Business metrics to bridge the information gap for strategic decision making. 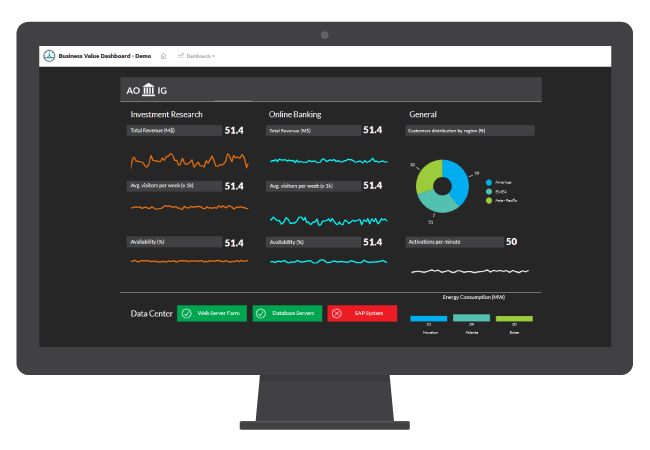 With out-of-the-box dashboard templates, you can have your HPE Business Value Dashboard up and running in no time. 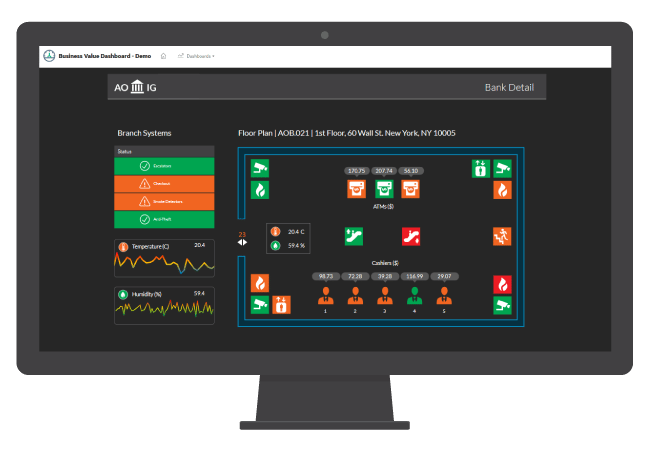 HPE BVD works with Microsoft Visio, so creating a user interface is simple and intuitive. Along with flexibility for design, HPE BVD also integrates with existing HPE software as well as many 3rd party data sources. 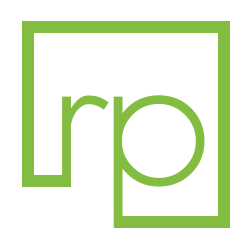 Easily integrate any data stream, RSS feed, or streaming video collected from anywhere. You have the power to build a unique view of how your business is performing by creating display mashups. Show key metrics alongside statuses, geographical information, and other data visualizations that are important to you. ResultsPositive has already successfully implemented HPE Business Value Dashboard to one of USA’s leading food distributors. With a dedicated team of developers, we can help you implement HPE BVD so it becomes a strategic tool that can help your business drive value by supporting information driven decision making. 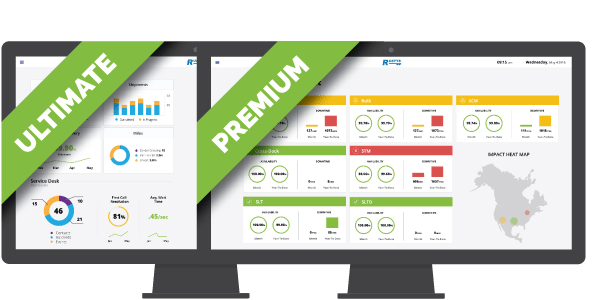 Ask us about HPE Business Value Dashboard. Get started with HPE BVD.